I'm still unable to use my TV on webOS, 55EG920v, I bought about 4 month ago. 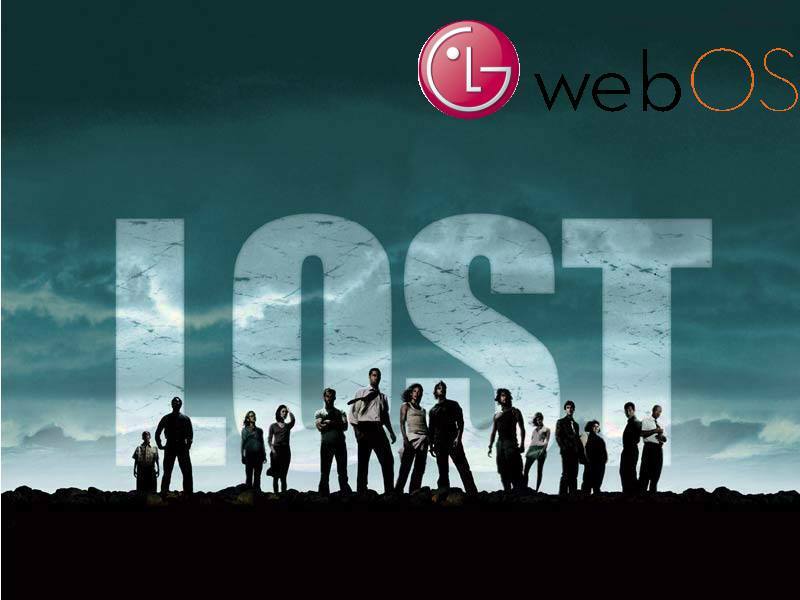 Lagy, crazy, stupid webOS, which is full of bugs, a lot of forum members has reported about. About 4 month I have it, no problems were solved by LG. Only new problems appears! It seems to me, that some of you guys, had a same problems, and really disappointed about webOS. And not only due to webOS only, but also due to LG seems to be unable to solve that problems, or just wont do nothing. Let's start to collect votes on a petition to force LG, to do something with that crap, they called webOS! If we have for example 40 or 50 users, disappointed with all of lags and bugs of the webOS, we can write to LG collective letter, asking them to do finally something with that crap full of bugs, what you think? If they unable to do nothing, - lets they change OS to Android TV, does anyone agrees?